Yingkou Xinxing Electronic Technology Co., Ltd. (formerly Yingkou Electronic Technology Application Research Institute) was established in 1995,Famous as China Toxic Gas Alarm Controller Factory and Industrial fuel and toxic gas alarm controller suppliers ,with a history of more than 20 years of research and development, production, sales and service as one of the high-tech enterprises.The company's alarm products are widely used in ships,automobile,vehicles,industrial and mining enterprises, commercial drinks, residential areas, etc., especially the Industrial fuel and toxic gas alarm controller has been applied. 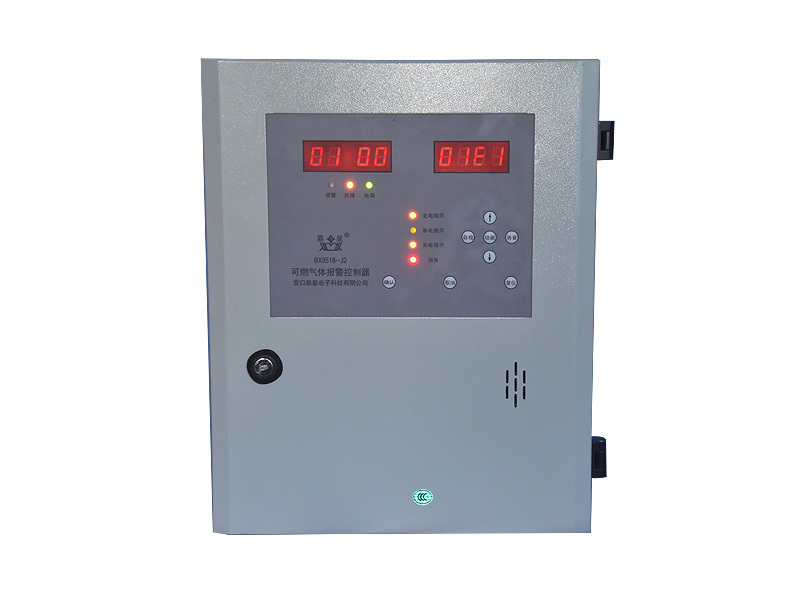 The gas-powered vehicle and marine combustible gas alarm device independently developed by the company is the first in China, filling the domestic gap. Uses: petrochemical, oil depot, liquefied gas station, gas boiler room, automobile industry, etc.